Association under the guidance of Dr. Jim Sandefur, Executive Director. 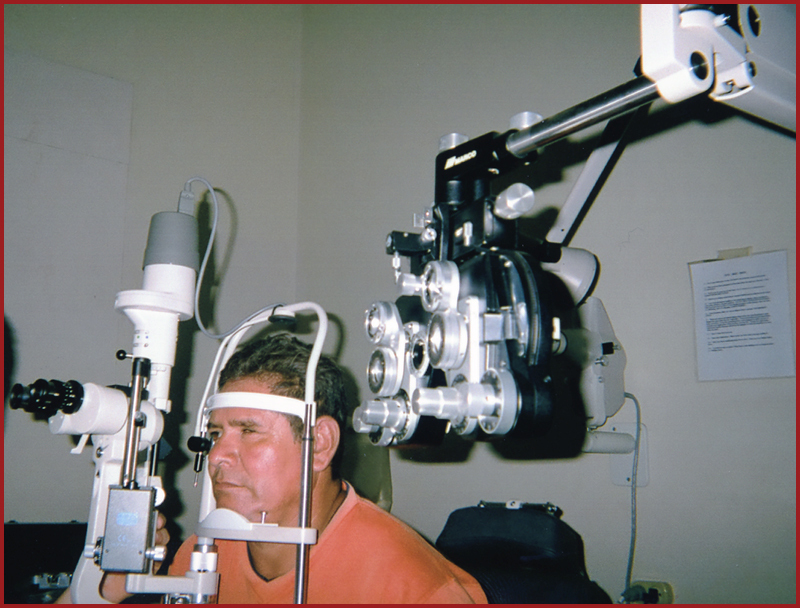 The clinic has two examination lanes and one optical finishing lab. Approximately 250 ready to dispense reading glasses are kept in stock and several hundred pairs of uncut lenses and frames are kept on hand. Hogar de Ancianos La Providencia is the new location for the clinic. The Clinic is served by Ophthalmologists plus Optometrists sponsored by the Louisiana Optometry Association and Opticians from the Louisiana Association of Dispensing Opticians. 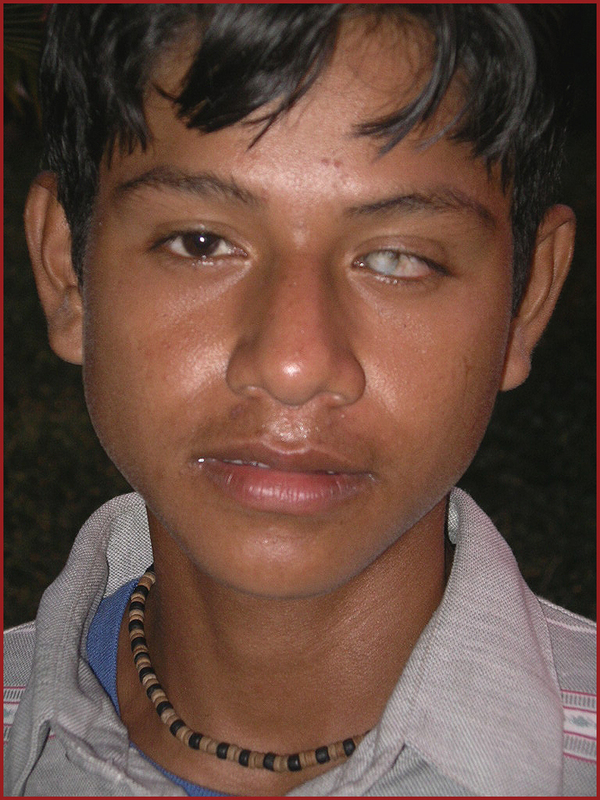 Approximately 300 patients are treated during each mission. The new eye clinic in Granada was dedicated by Monseñor Jorge Solorzano of Granada and Father Jimmy Jeanfreau of New Orleans. 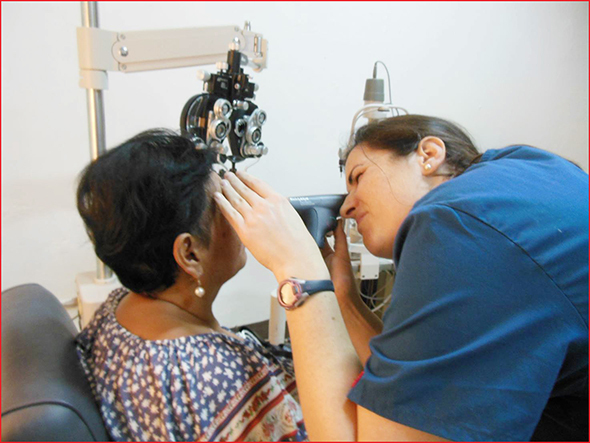 The eye clinic, Casa Cristo Sana is located near the Central Park of Granada. The clinic is a large room with two refracting lanes and air conditioning. Most of the equipment was donated by the Louisiana Optometry Association under the guidance of Jim Sandefur, OD. Dr. Jeanne Herman, OD, David Munn and Dr. Jane McDow, OD, all from New Orleans, helped open the clinic in January. The clinic gave out over 500 pairs of reading glasses in its first week of operation. An additional 80 pairs of prescription glasses will be made in New Orleans and brought back to Granada in April. 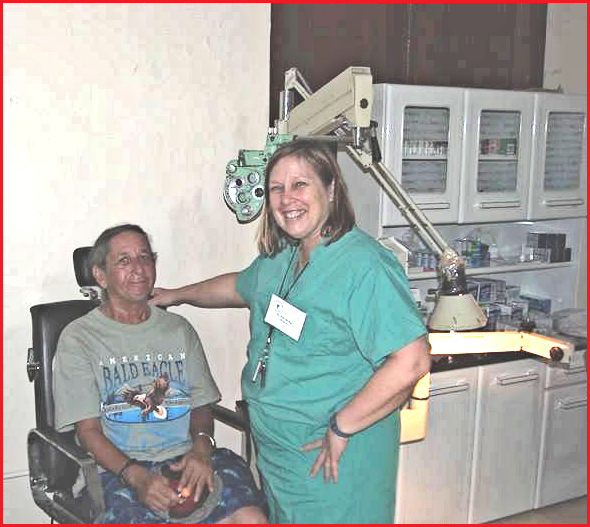 This new eye clinic will be very beneficial to the Granada community.